Let’s face it – keeping your family healthy is a full time job. Even when we want our spouse and children to eat healthy meals, we struggle due to lack of time, tempting food commercials, and the downright convenience of processed meals. But we can still make an effort to provide better meals. We can do this by simply championing whole foods and having our meal plans revolve around them. If you want avoid any 10 AM cravings, you should give your breakfast a nice fiber boost with a bowl of oatmeal. 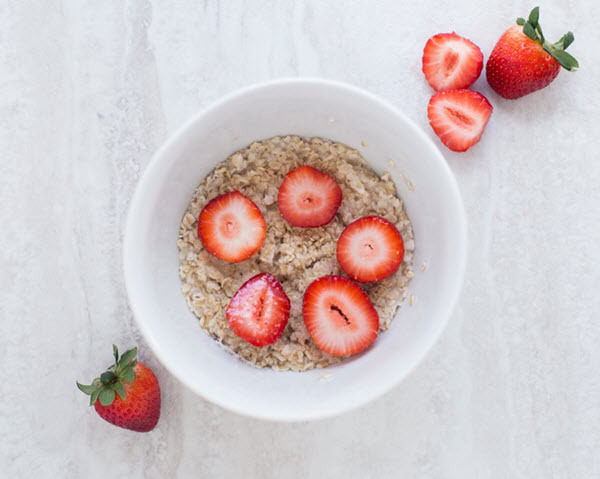 Furthermore, oatmeal also contains soluble fiber that will help you control your cholesterol levels and insoluble fiber which will keep your family satisfied throughout the day. 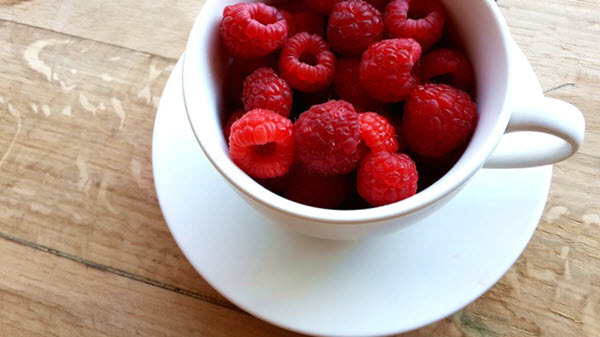 Raspberries are really dark fruits, but did you know that this means that they are laden with fiber and antioxidants? They also possess a good amount of Vitamin C. A cup of the fruit contains around 8 grams of fiber. 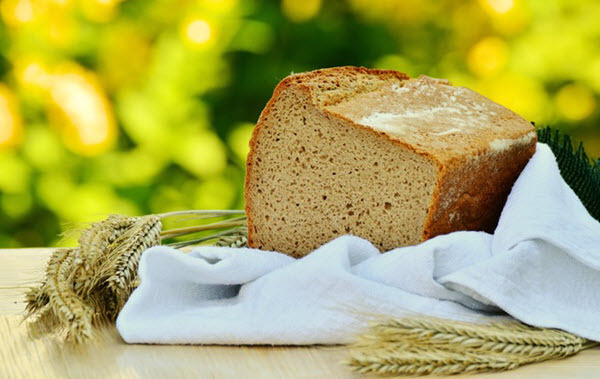 Barley has the highest fiber content of all whole grains. Your average pearled barley pack has around 6 grams per cup after cooking. And that’s why you should start serving it as a side dish with almost every meal. Last but not least, we have a member of the cruciferous family of vegetables. And if you are not aware, cruciferous veggies are full of nutrients. 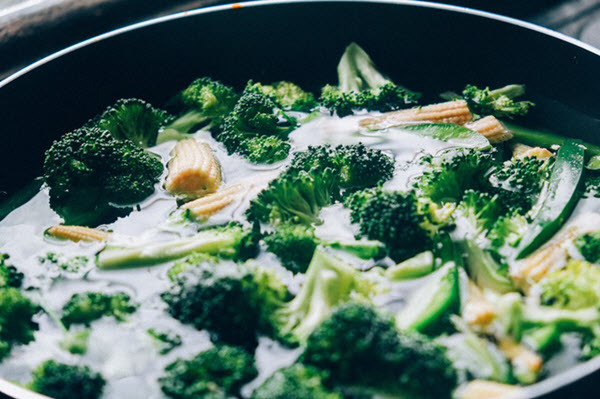 Broccoli, for instance, packs a ton of antioxidants that have certain cancer-preventing benefits. Also, a single cup of broccoli has more than 5 grams of fibers. Fast food restaurants in the United States serve roughly 50 million customers every day. 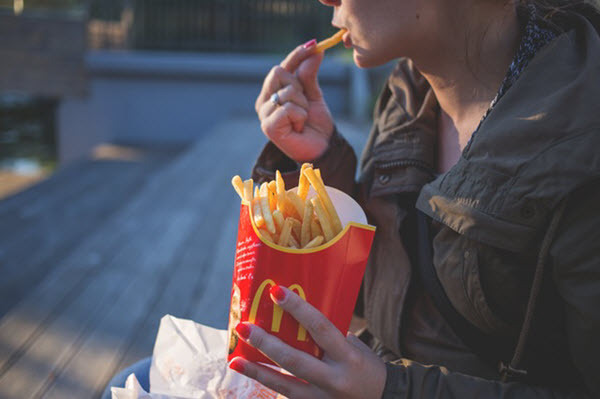 Furthermore, according to CDC’s newest findings, more than a third of (around 34% to be exact) of children between ages 2 and 19 eat fast food on a daily basis. As we all know, fast food is extremely high in fat and sugar and awfully low in nutrients. Nevertheless, we cannot deny the fact that junk food still is tempting for young children. French Fries – Try preparing some baked grits on your oven with a dash of salt. Fried Chicken – Grilled chicken is a great, low-fat alternative to KFC. Ice Cream – Yogurt and fresh fruit smoothies should satisfy your children’s need for sugar. Potato Chips – For younger children, try baking vegetable chips, and for older ones, buy some nuts. Now, for our spouses and parents, keeping loved ones on a healthy diet will always be a full time job. But even when you’re armed with the healthiest fruits, veggies and meats, making sure that your family sticks to a healthy diet isn’t always an easy task. But you shouldn’t feel discouraged at all. You see, even small, seemingly insignificant changes to your daily routine can have a huge effect on your family’s overall health. Who says that a healthy diet has to be boring? For instance, did you know that it can be beneficial to eat something sweet in the morning to hold back carvings later in the day? Well, according to Tel Aviv University research, if you have a little chocolate in the morning, you won’t feel so tempted to eat something sweet during the day. Nevertheless, you should limit your children’s sugar intake to about three teaspoons a day; and don’t worry, many recipes taste just as good with less sugar. Pinterest is a wonderful companion at this time as you can pin numerous healthy recipes and ideas onto your boards. And if you feel like it, you can consider using a meal delivery company that deliveries fresh recipes and groceries on a weekly basis for that little bit of help. Who doesn’t eat in front of TV from time to time? Most of us are guilty of it. But did you know that eating while watching TV or YouTube clips can directly impact your awareness and memory and make it harder to recall the amount of food consumed? In 2013, a group of UK scientists discovered that people who eat while distracted consume up to 25% more calories, according to Daily Mail. The bottom line is – if you’re paying too much attention to the screen in front of you, you are not really paying any attention to what and how much of it is going into your or your kids’ mouths. A nice family meal, centered on the dining table will not only provide a great platform to your family to connect with each other, but it also gives you an opportunity to eat more mindfully. Finally, in order to influence your kids’ eating habits, you have to make sure that every member of family sits down to eat together at approximately the same time every day. Not only will you be able to monitor your family’s eating habits, you’ll be able to identify possible problems and deal with them early. Family meal times are a great opportunity to catch up on your children’s’ daily lives, and talk and listen to your loved ones without the distraction of smartphones, computers or TV. The simple act of talking to a parent over dinner will play a big role in boosting your children’s morale and self-esteem later on.